It’s this time of year again! No, I’m not talking about Christmas but about International Women’s Day which is celebrated worldwide on the 8th of March. Every year this day gains importance in each professional sector, from Engineering to Fashion. Even if we wanted to find someone who was not aware of the hashtag #metoo or someone who hasn’t heard the phrase “women empowerment”, it would probably be an extremely difficult task. The mission of feminists around the world is to, not only to raise awareness of women’s situation across the planet, but also to change it. There are different ways to celebrate International Women’s Day, you can either go to any of the 10,000 protests taking place around the globe or have a smaller gathering with friends. 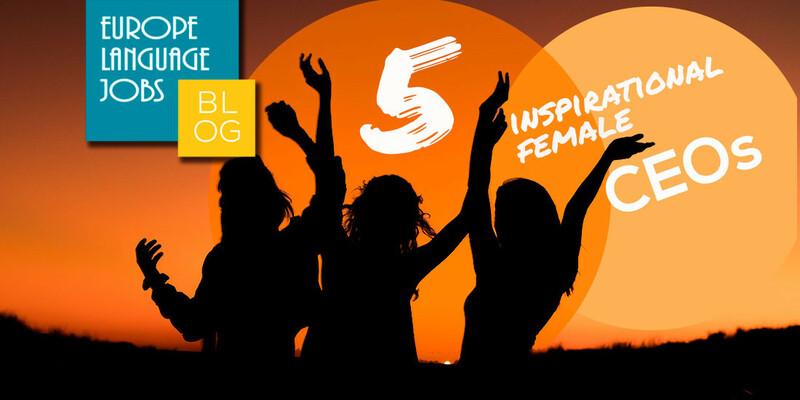 We want to suggest a different celebration for today: get inspired with these examples of female CEOs of some of the world’s biggest companies. Are you ready? If you’re anything like me, I imagine not a day goes by that you don’t use YouTube. However, there is something that you may not have known about the company: it has a female CEO. 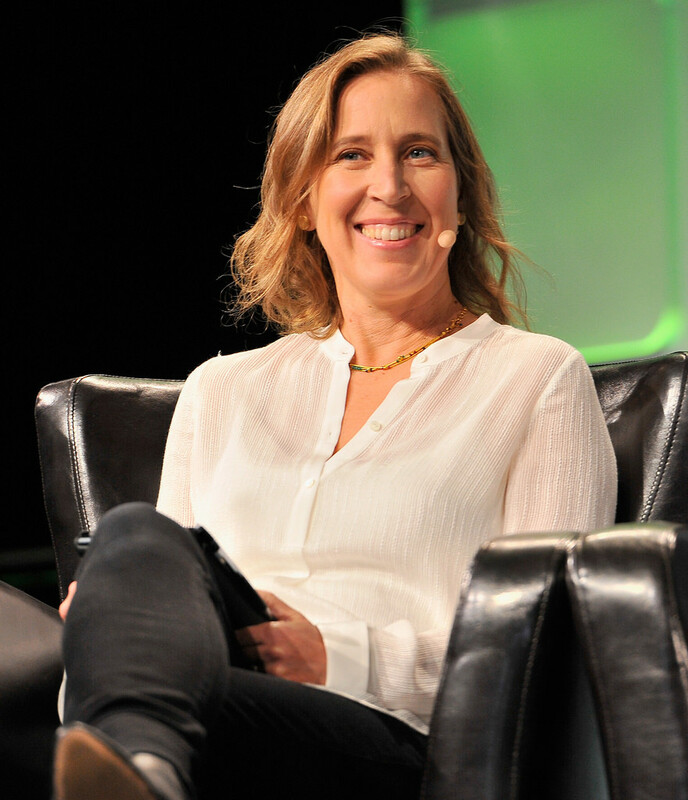 Susan Wojcicki was named one of the 100 most influential people in 2015 by the Times as well as being described as “the most powerful woman on the Internet”. A very important achievement during her time at YouTube is the increase of female employees (it increased from 24% to almost 30%). Another prominent company whose services we use every day. Yahoo email accounts are not dead yet. 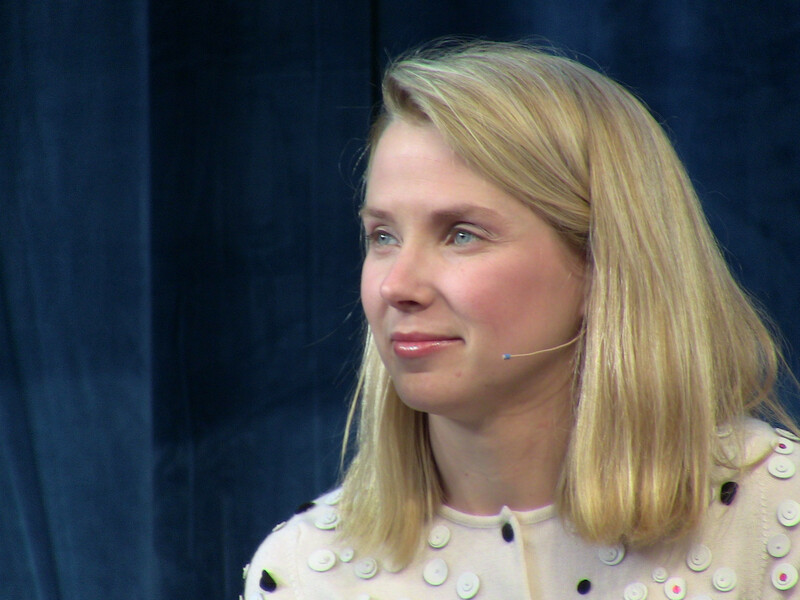 Its CEO (until the last year), Marissa Meyer, started her career path in Google. In fact, after graduating from Stanford she received 14 job offers from a variety of companies but finally went for Google where she became employee Nº20. In 2012 she was appointed Yahoo’s CEO. Despite being included in lists of most powerful businesswomen, in 2016 Fortune actually named her as one of the world’s most disappointing leaders. 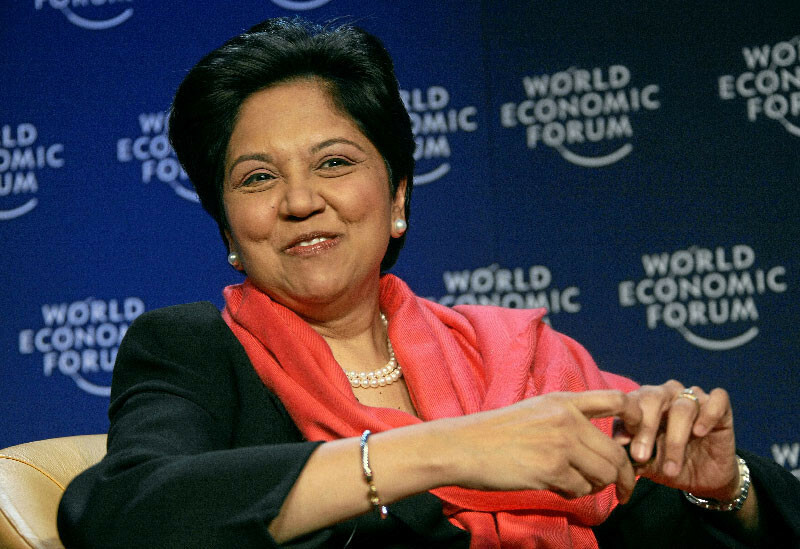 Indra Nooyi, who is originally Indian, was appointed PepsiCo’s CEO in 2006. PepsiCo is the world’s second largest food and beverage business. Indra Nooyi has directed the company’s strategy for over a decade now and in 2009 and 2010 she was ranked Nº1 of the list of most powerful woman in business. IBM is the company who created the first computer and who makes all the cashiers you see in shops. Their CEO is Ginni Rometti, an electrical engineer who made it to the top of the company. 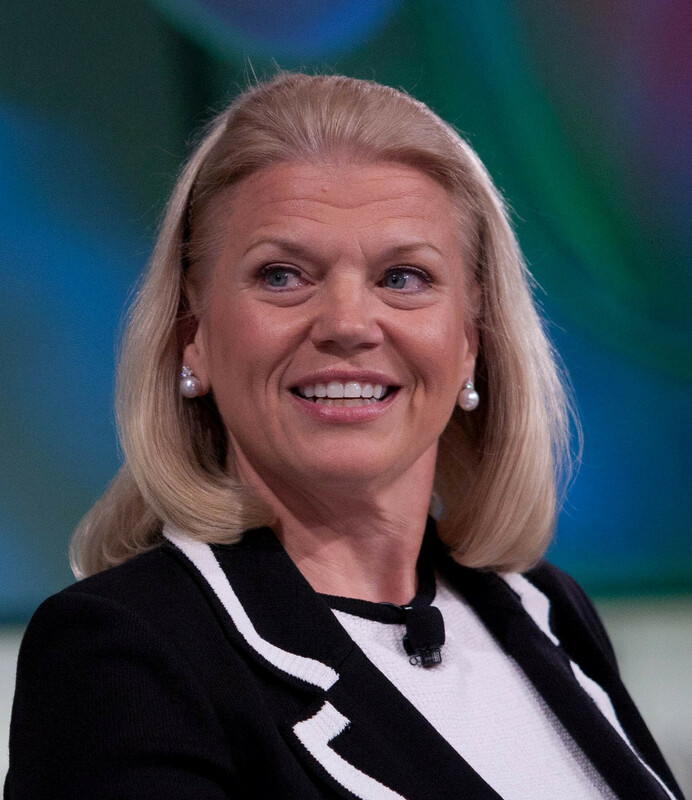 She was appointed IBM’s CEO in 2012 and since then she has received different accolades but also harsh criticism. Bloomberg named her among 50 Most Influential People in the World. Named number nine on Forbes´ list of the world´s 100 most powerful women, Patricia Botín was made chair of Santander Group in 2014. 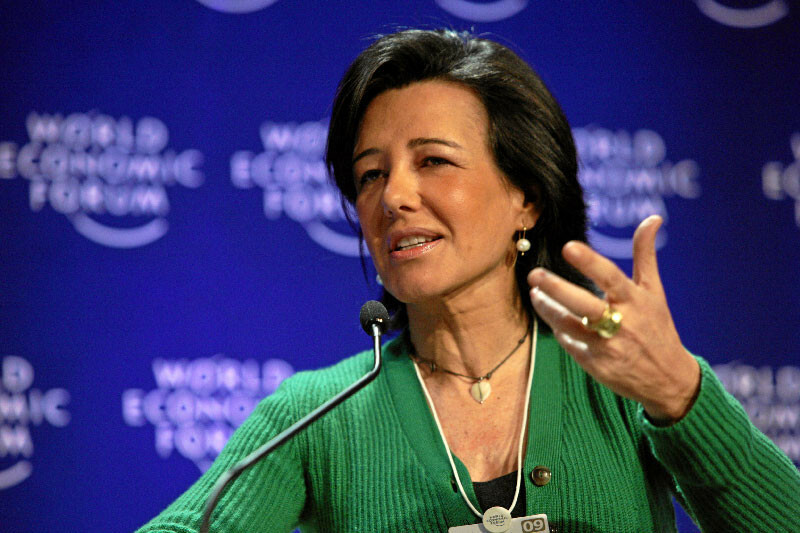 She is the fourth generation of her family to hold this title of CEO in Spain´s largest bank. In 2015 it was revealed that Botín would be made an honorary Dame Commander of the Order of the British Empire for services to the British financial sector. If these women have inspired you to take on a new professional challenge then why not check out our job offers? I hope to achieve the same success that these women have conquered. True inspirations! I think this is a great post to make to honor women worldwide. The world needs more public figures like these, but most importantly women need figures like these to always remember to shoot for the stars. Women still account for a small percentage of board members, however we excel in most of the skills and competencies deemed necessary for senior leadership success. All women should be prepared to change this situation. It's still disheartening to think that the percentage of female CEOs is so tiny, and that they had to fight much harder to get to where they are now than their male counterparts. Let's hope this time next year we will be in a slightly better place in terms of equality! What inspires you? Those woman can easy show that we can do it and break the gender barrier! 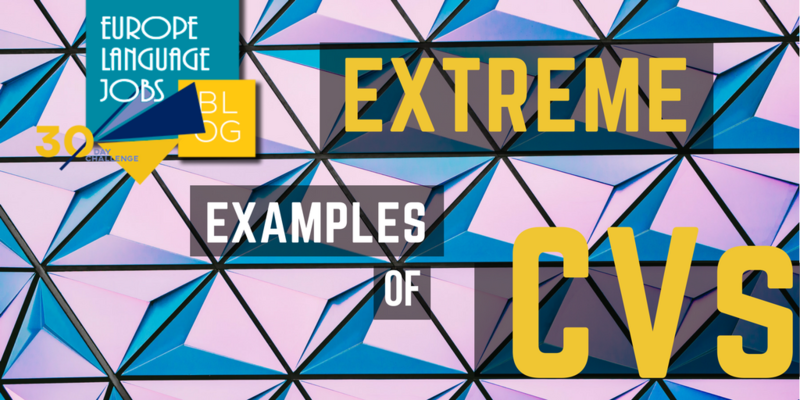 Check out these extreme and awesome examples of CVs from some truly inspirational and accomplished jobseekers. WHERE IS YOUR LANGUAGE MOST IN DEMAND? Are you a European considering a new job and culture? 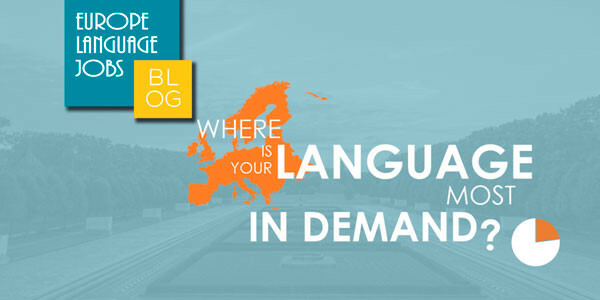 Find out where your language is most in demand!